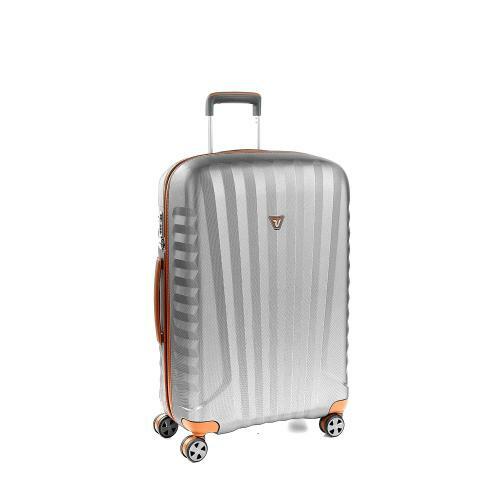 Elegance and lightweight - this is the essence of the new E-Lite range, an expert combination of technology, beauty and attention to detail. 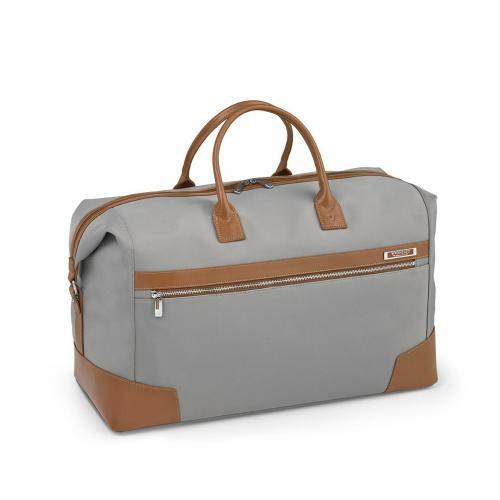 Its Made in Italy craftsmanship is made even more evident by top quality leather finishings such as jewel effect zip, name tags, handles and internal details giving an unmistakeable vintage touch much appreciated by travellers who love fine, sophisticated accessories. 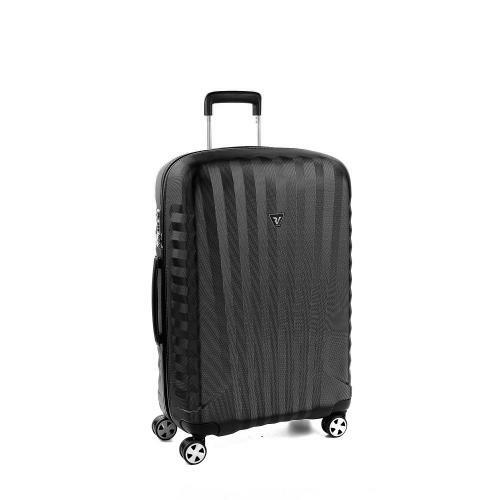 Made in polycarbonate the E-Lite collection is extremely lightweight, water and scratch resistant and hard wearing. 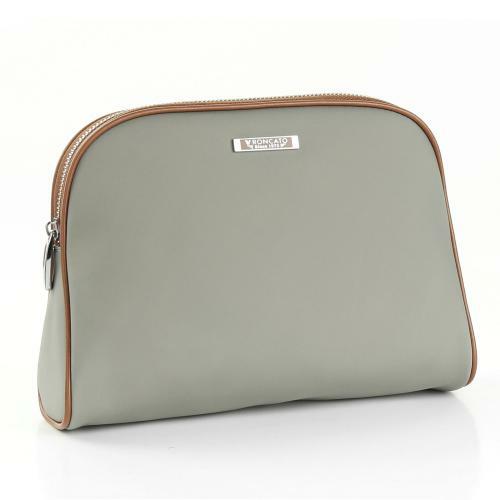 Available in different sizes, all E-Lite accessories are also made in warm, natural colours. 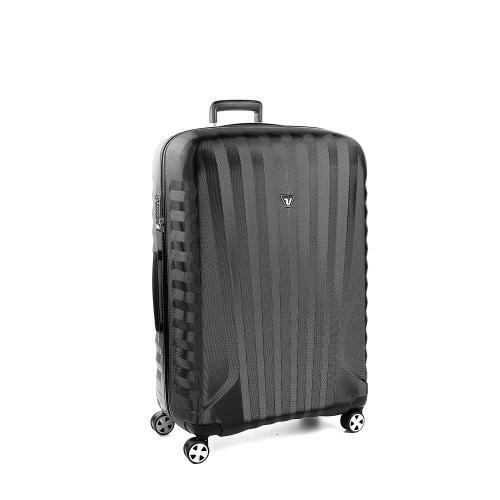 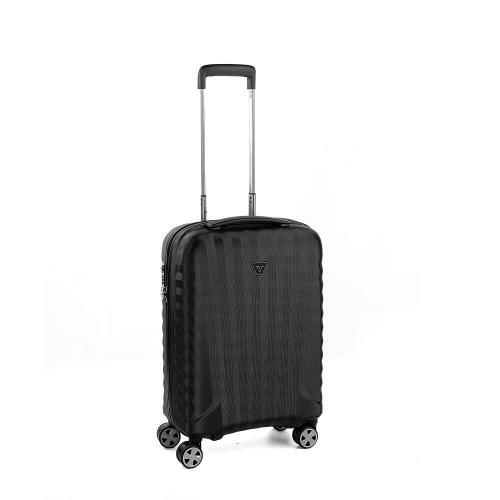 The E-Lite collection is not simply upright suitcases. 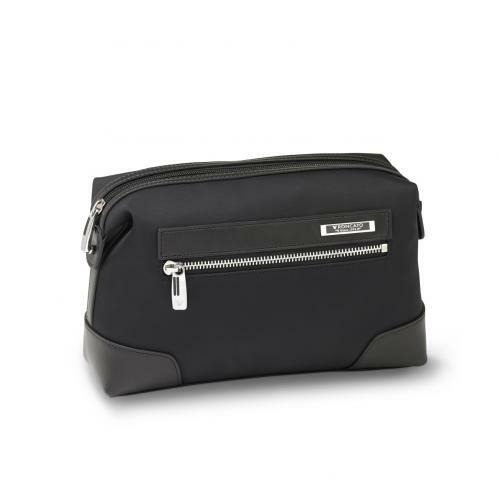 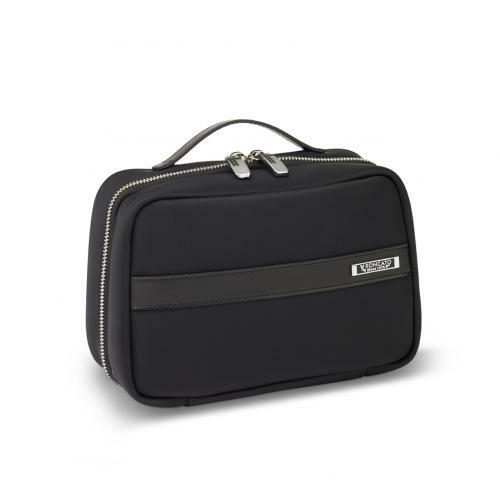 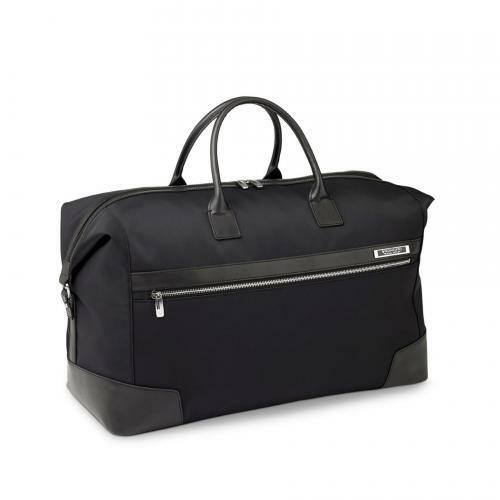 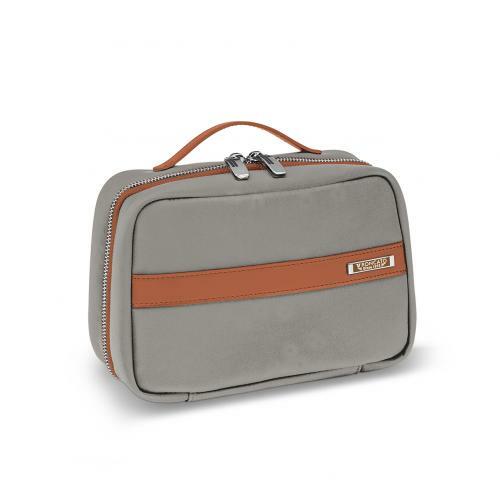 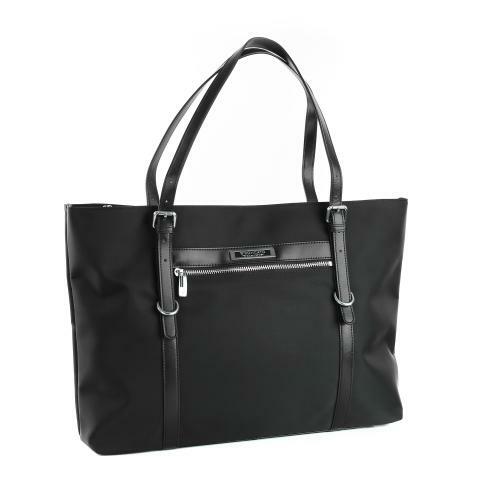 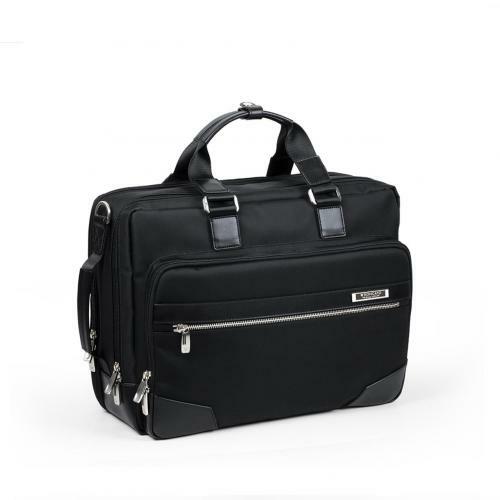 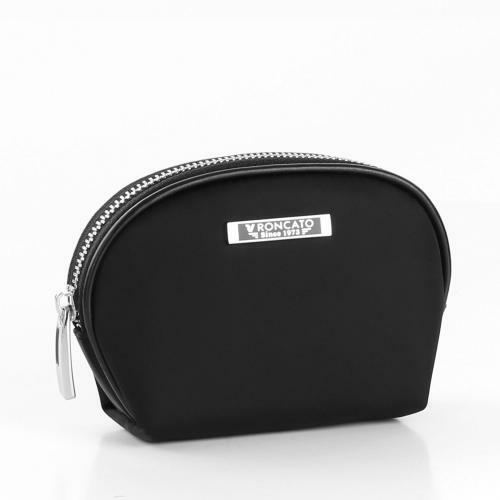 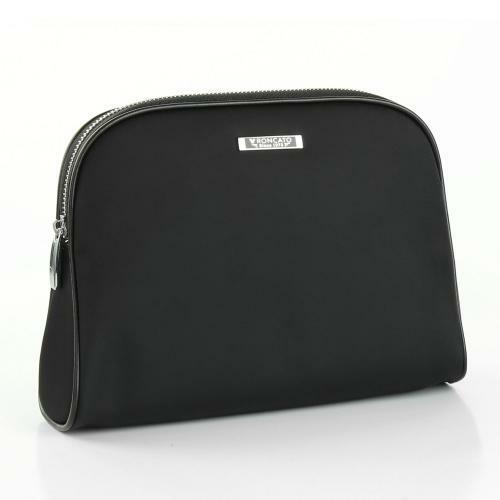 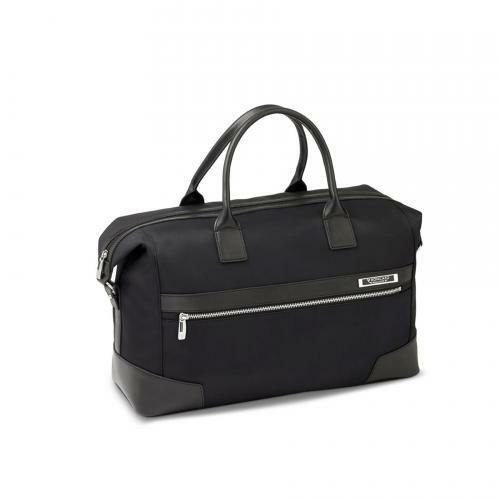 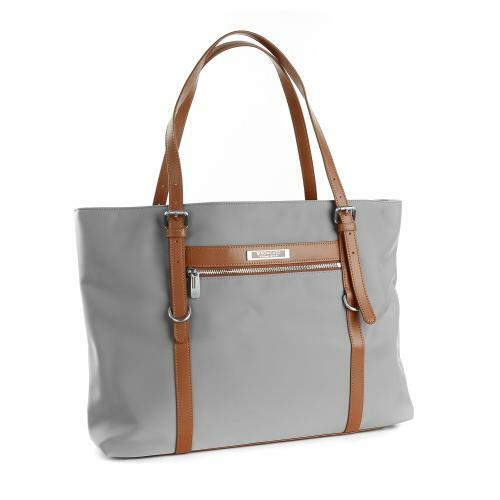 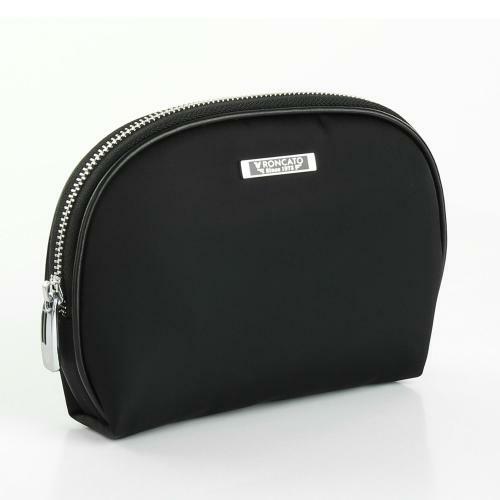 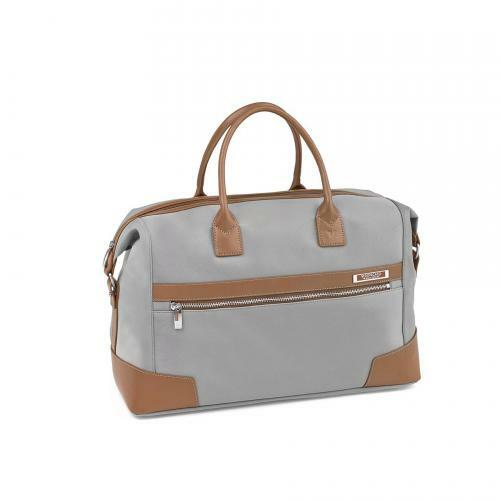 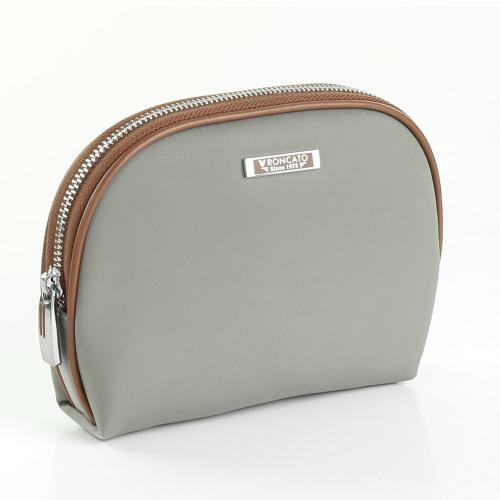 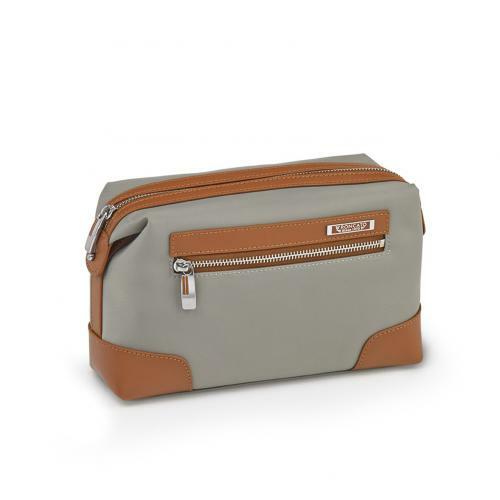 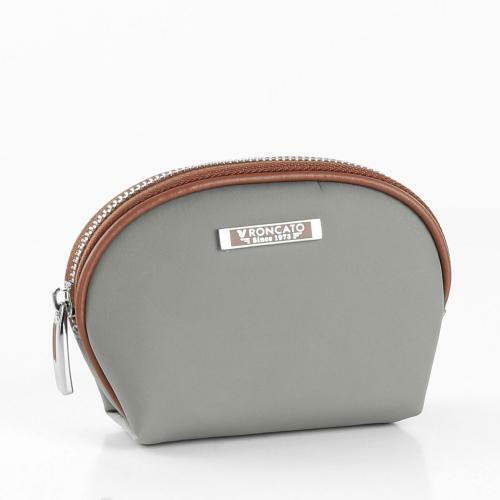 There are also matching soft travel bags in various forms which are suitable for both short trips and longer journeys.